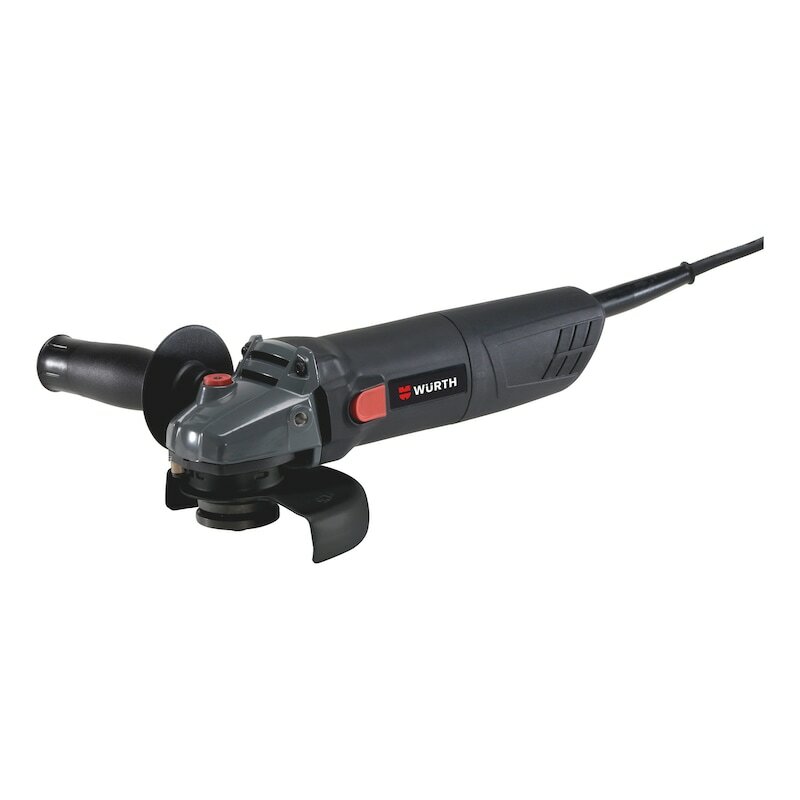 820 W angle grinder with slim grip circumference, 115 mm protective hood and restart protection. Ideal for light grinding and cutting work, such as deburring. The angle grinder will not restart unintentionally following an interruption to the power supply, significantly reducing the risk of injury. The compact angle grinder offers an outstanding weight-performance ratio with its small grip size, ensuring low-fatigue work. Enables quick adjustment of the protective cover without the use of tools. Description: For working with bonded cutting discs.